Lake Nighthorse and Durango March 2016 photo via Greg Hobbs. La Plata West Water Authority held the Ribbon Cutting Ceremony to commemorate completion of the Phase 0 Raw Water Project. The ceremony was held at the Booster Pump Station located on County Road 210, at the entrance to the access road for the raw water intake structure at Lake Nighthorse. The event was attended by 32 guests all celebrating their efforts in making the project possible and come to fruition. The new rural domestic water pipeline is a four-way partnership between La Plata West, Southern Ute and Ute Mountain Tribes, and Lake Durango. The process of this massive and costly construction design had to be laid out in multiple phases. Phase 0 of the pipelines’ goal is to provide a supply of raw water from the La Plata reservoir up to Lake Durango. 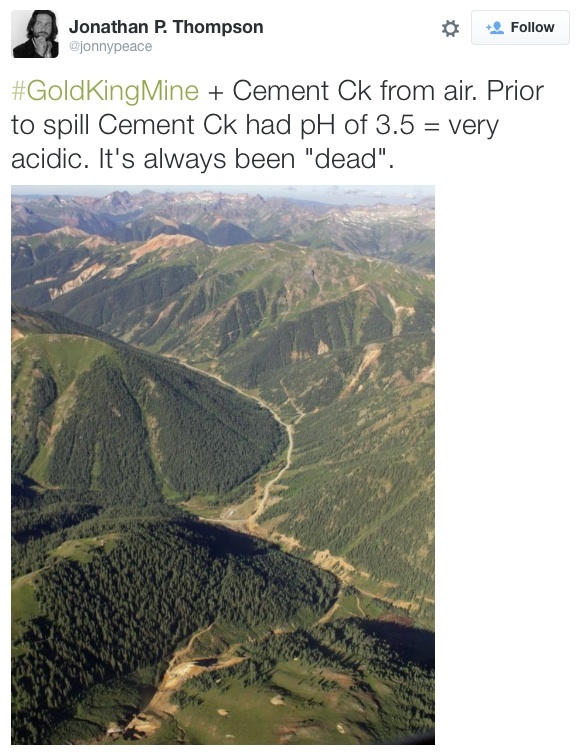 A new book puts the Gold King Mine spill within the long history of mining and pollution in Southwest Colorado. Jonathan Thompson will be at the Book Bar tonight. I wonder if Denver is a bit of a shock to his system even though he’s a sixth-generation Coloradan? I am so happy to finally get to finally meet Jonathan. His new book, River of Lost Souls, is an important read. Understanding the industrialization of our state over the years will help us chart a less destructive course. I loved the passages where Jonathan reminisces about spending time around the Four Corners and in the San Juans. He transports you to those times in your life spent next to the river or exploring what sights the land has to offer. He connects you to the Four Corners in a way that only a son of the San Juans could. The Bureau of Reclamation is continuing negotiations on a proposed repayment contract for the Animas-La Plata Project with the Ute Mountain Ute Indian Tribe for the Tribe’s statutory allocation of project water. The second negotiation meeting is scheduled for Thursday, January 11, 2018, at 1:30 p.m. at the Dolores Water Conservancy District office, 60 Cactus Street, Cortez, CO 81321. The contract to be negotiated will provide for storage and delivery of project water and provisions for payment of operation and maintenance costs of the project. All negotiations are open to the public as observers, and the public will have the opportunity to ask questions and offer comments pertaining to the contract during a thirty minute comment period following the negotiation session. 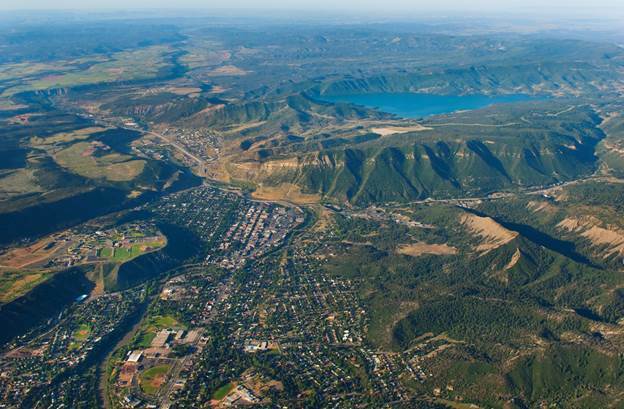 The proposed contract and other pertinent documents will be available at the negotiation meeting, or can be obtained on our website at: http://www.usbr.gov/uc/wcao/index.html, under Current Focus or by contacting Marc Miller with Reclamation at 185 Suttle Street, Suite 2, Durango, Colorado, 81303, telephone (970) 385-6541 or e-mail mbmiller@usbr.gov. Lake Nighthorse August 2017 via the US Bureau of Reclamation. The recommendation from the advisory group go to both the city of Durango and the Bureau of Reclamation, which owns the lake. 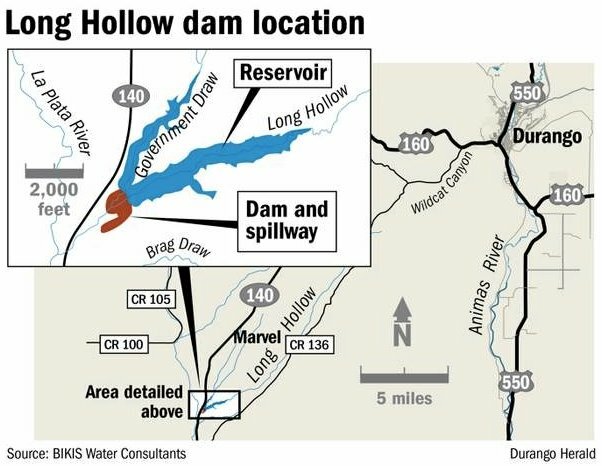 Big changes in lake management could require an amendment to the lease agreement with the Bureau of Reclamation, and that could postpone opening of the lake beyond 2018, Metz said. Councilor Sweetie Marbury supported designating hours for motorized and non-motorized use to help accommodate both groups. Limiting use at the lake could raise some budgetary concerns, City Manager Ron LeBlanc said. The city and the Bureau of Reclamation agreed to split any budget shortfalls from operating the lake, and the city has only about $153,000 in the general fund that is not already allocated for other uses. The city as already set aside about $400,000 for operating the lake. A 2010 market assessment found about 32 percent of Lake Nighthorse visitors would be interested in power boating and 33 percent would be interested in nonmotorized boating. Limiting the uses on the lake or restricting the hours of certain uses on the lake could cut into the revenue the city can earn, he said. 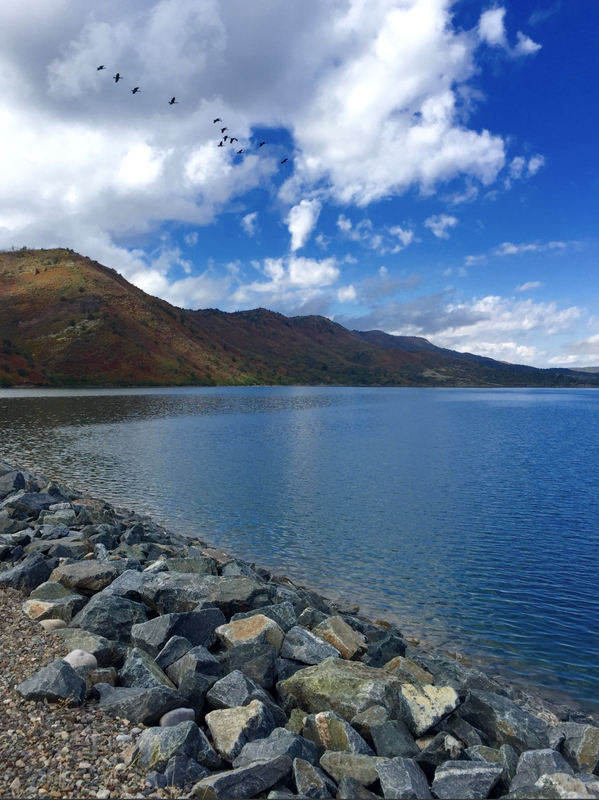 Johnson with the Quiet Lake Nighthorse Coalition, suggested the city consider charging admission to the lake by the person instead of by the carload and to ask residents about the management of the lake in an upcoming Parks and Recreation survey. The Bureau of Reclamation is initiating negotiations on a proposed repayment contract for the Animas-La Plata Project with the Ute Mountain Ute Indian Tribe for the Tribe’s statutory allocation of project water. The first negotiation meeting is scheduled for Wednesday, September 13, 2017, at 1:30 p.m. at the Dolores Water Conservancy District office, 60 Cactus Street, Cortez, CO 81321.